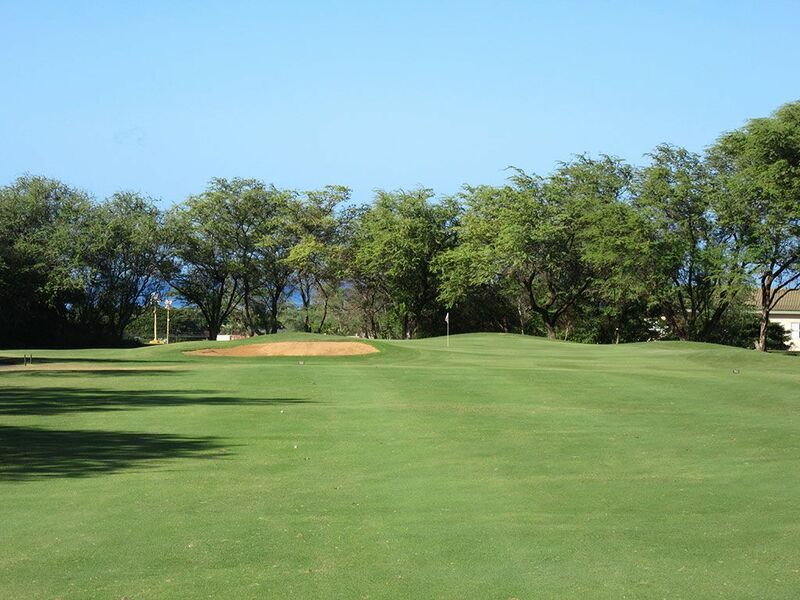 Course Website: Official Website - Visit Maui Nui Golf Course's official website by clicking on the link provided. 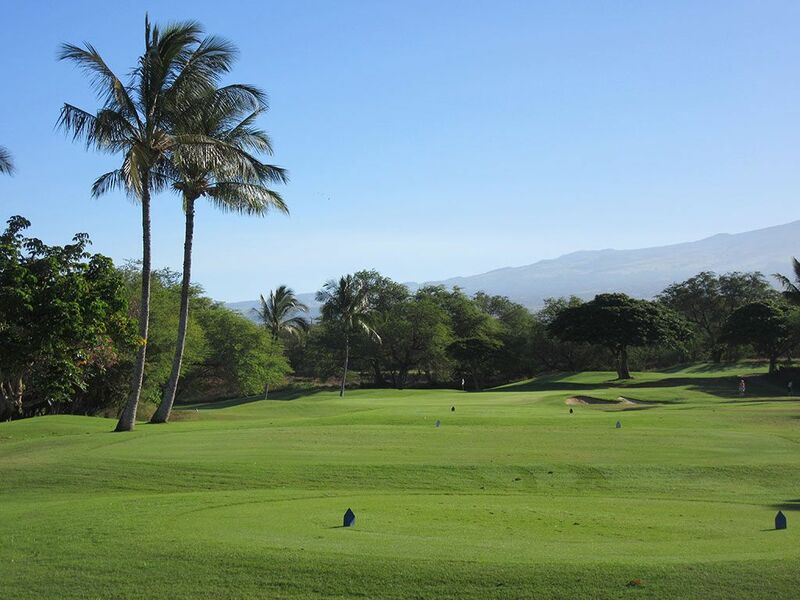 Accolades: Ranked 23rd in Hawaii on Golf Course Gurus' Best in State list. 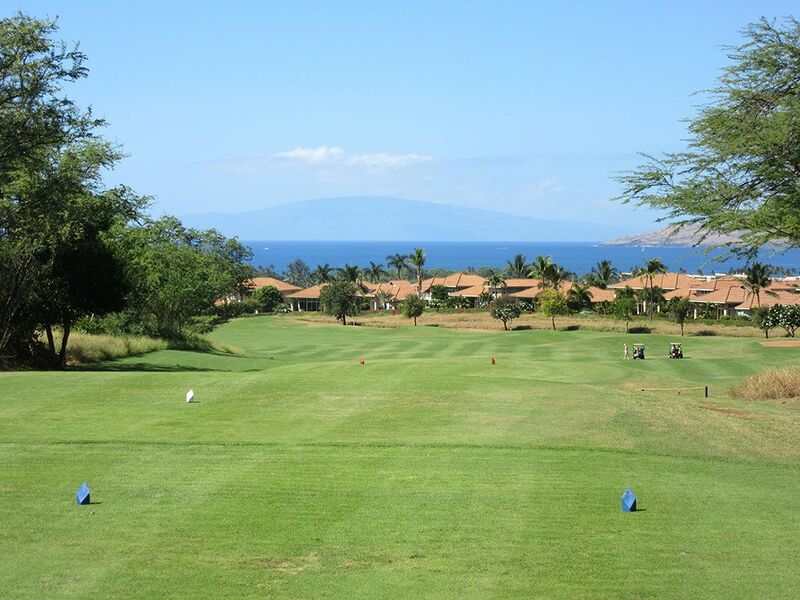 What to Expect: Maui Nui is located in the southern Maui's largest city, Kihei, less than a mile inland from the ocean and about 7 miles north of the famed Wailea Golf Resort complex. The course has gone through a pair of names changes (Elleair and Silversword) but the newest ownership seems to be getting it right with modifications to some of the poor hole designs and improved conditioning and amenities. 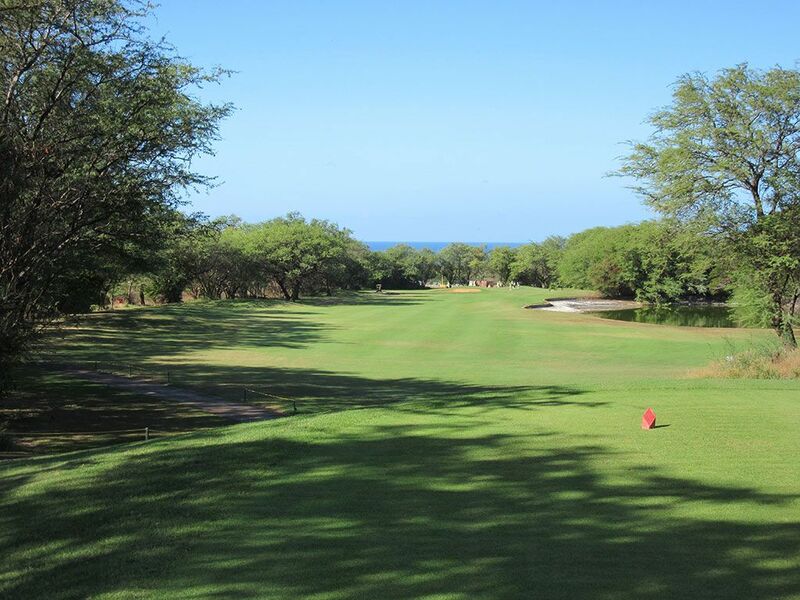 Maui is known for having some of the best golf in the islands with Kapalua and Wailea headlining the list, but the Valley Isle is perhaps better known for having some of the best golf values in Hawaii which is exactly what you'll find at Maui Nui. 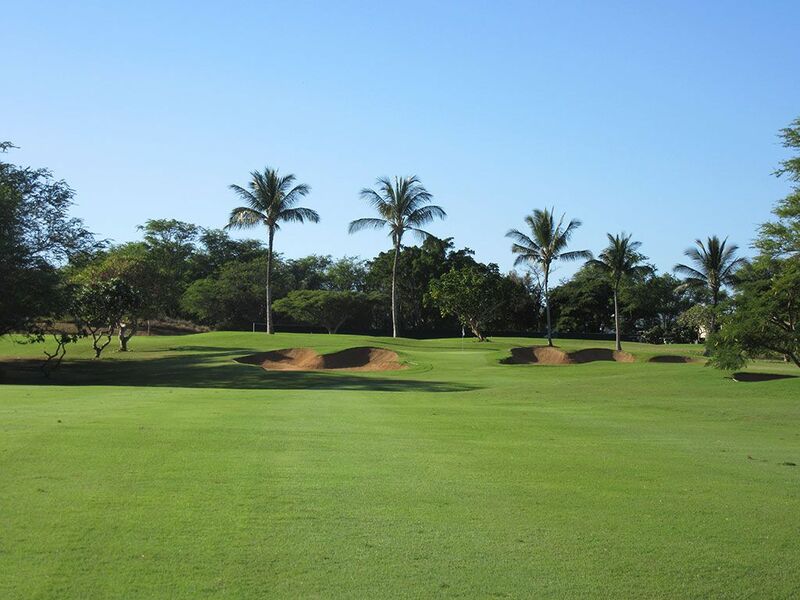 You won't find Maui Nui on the highly competitive Top 100 or Best in State lists from the national magazines so my expectations were tempered heading into my round, however I was surprised by just how good I thought the golf course was. 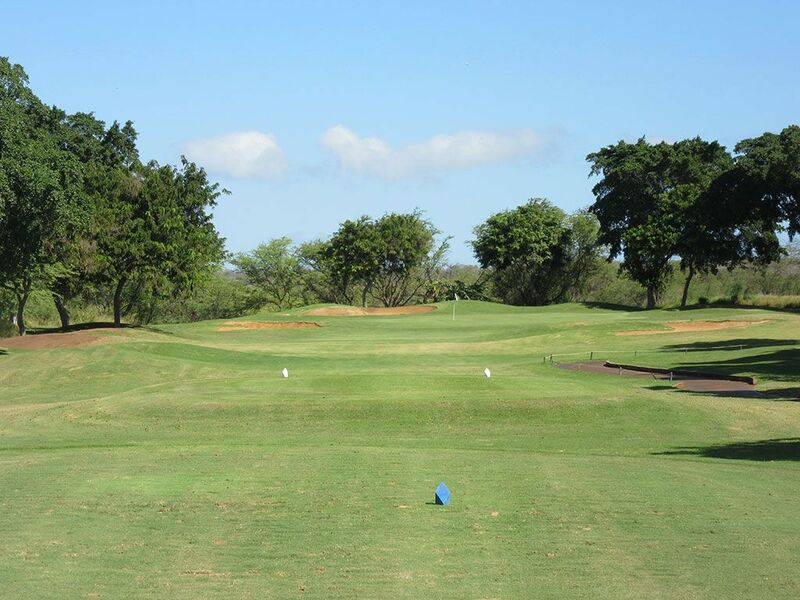 The design features some enjoyable elevation changes, generous playing corridors, and more ocean views than I was expecting which were particularly impressive on the back nine. The hole lengths, shapes, and directions boasted a great variety which I particularly appreciated in a location that deals with consistent trade winds rolling through. The hybrid Bermuda fairways and greens are maintained admirably and the towering palm trees are a reminder you are in paradise. There are a couple of water hazards on the course to contend with and bunkering on each hole but the sand was not so excessive that it hampered the playability of the course. The staff is friendly, helpful, and seem glad that you are there which is a nice perk to go along with the on-site restaurant, Kono's on the Green. 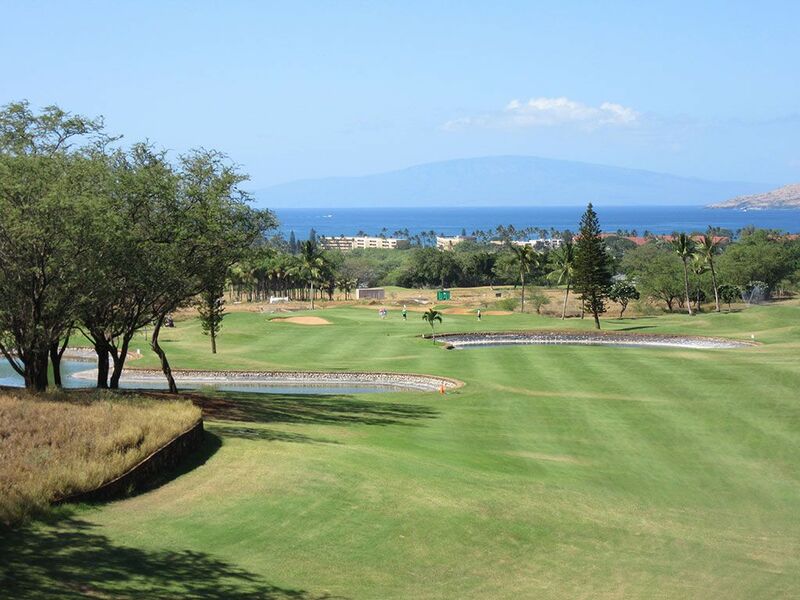 Signature Hole: 18th Hole – 563 Yard Par 5 – Maui Nui saves the best hole for last with this downhill dogleg left. 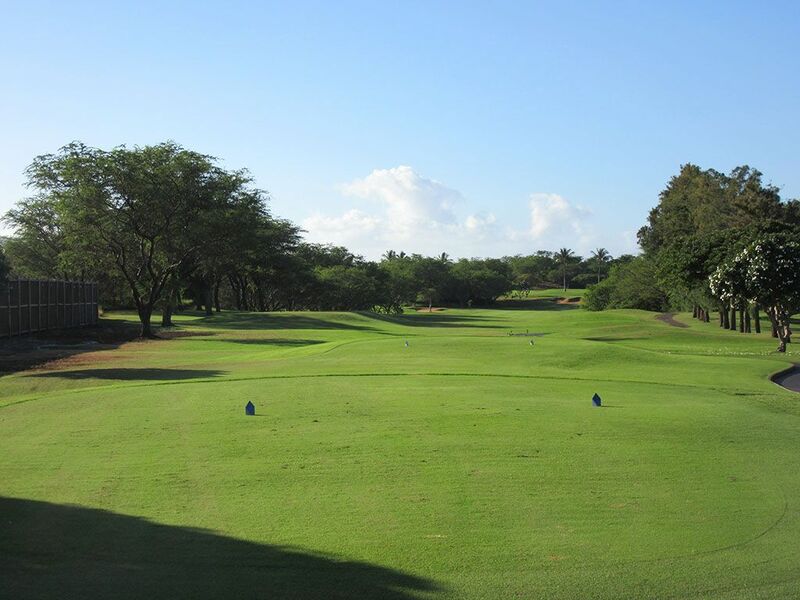 Views of the Pacific create an impressive background for players to hit towards while the inviting fairway encourages you to grip it and rip it. The downhill topography will help gives players a chance to reach the green in two when the normally wouldn't so you better take advantage of it. Maui Nui may not be known for its ocean views, but make no mistake about it, you are going to get some eye candy to enjoy. 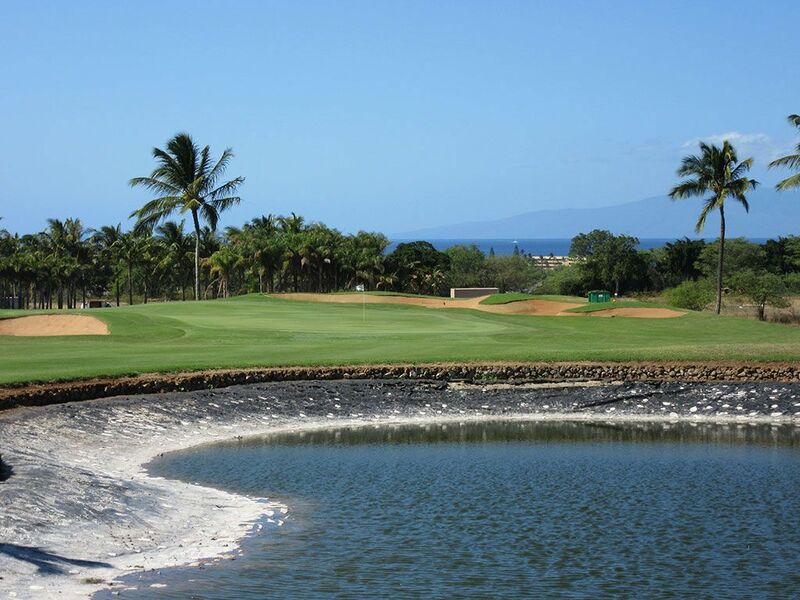 Best Par 3: 12th Hole – 221 Yards – A weak spot for Maui Nui is the lack of character or distinctiveness of the one-shotters as they tend to get lost a bit in the routing. That being said, the 12th with its extra length and isolated feel sets itself apart as the par three to feature. Bunkers surround the target but the front of the green remains open and thus invites a skipping shot equally as much as an aerial one. Best Par 4: 15th Hole – 374 Yards – Your eyes have a lot to digest on the downhill 15th that plays straight towards the mighty Pacific. Players get an elevated view of the fairway that meanders through water hazards on each side of the fairway before passing the single bunker that sits short and left of the green. Players that can take their drive over the first water hazard and skirt the left side of the pond on the right will tumble into the perfect position and effectively take the bunker out of play on their approach shot while enjoying an ocean view in the backdrop. Best Par 5: 2nd Hole – 576 Yards – The best greenside bunkering on the property is found on the lengthy second hole. The fairway pretty much plays straight away with just a slight deflection right at the end before arriving at the raised green. The putting surface is protected by a pair of bunkers that look like something straight out of Winged Foot; deep, puzzle piece shaped hazards that you don't want to be in. There is no wise reason to try attempt reaching this green in two. The smart play is to lay up to your favorite yardage and throw a dart over the bunkers and next to the flag on your third shot. Birdie Time: 3rd Hole – 146 Yard Par 3 – Most players will have a 9 iron or less in their hand as they stand on the tee box of this short par three getting ready to go pinseeking. With the entire front of the green devoid of trouble, players that fly the ball, skip the ball, or roll the ball with have a chance to reach this putting surface in regulation. With no driveable par fours on the property, this short par three is your most consistent chance at a birdie day in and day out. Bogey Beware: 6th Hole – 422 Yard Par 4 – The most common miss with a driver is a slice and on the 6th hole a large pond awaits those who hang one out to the right. The hole also plays straight away so there is no cheating off the yardage and a high lipped bunker protects the front left side of the green. With bushy trees narrowing the safe landing zone and trouble lurking at the commonly missed spots, the 6th is a tough par.